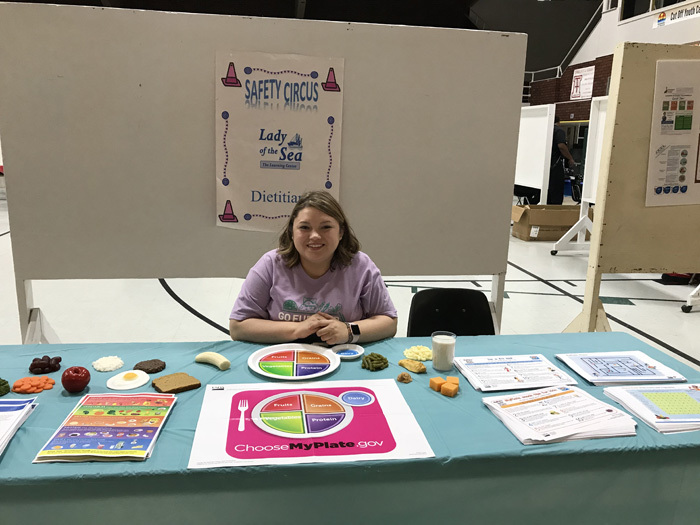 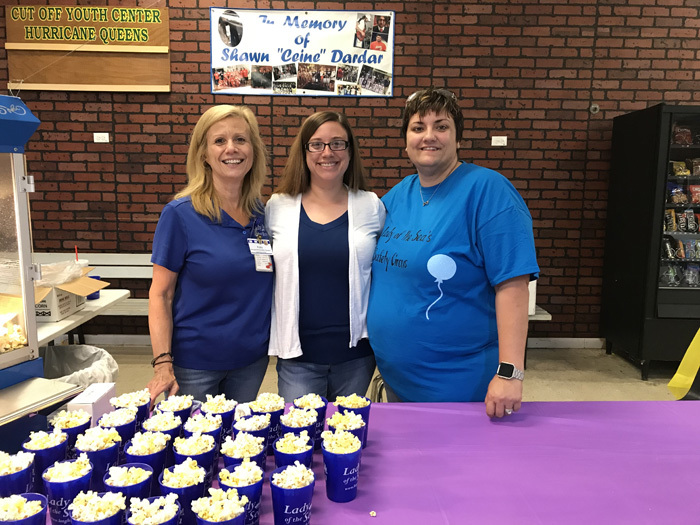 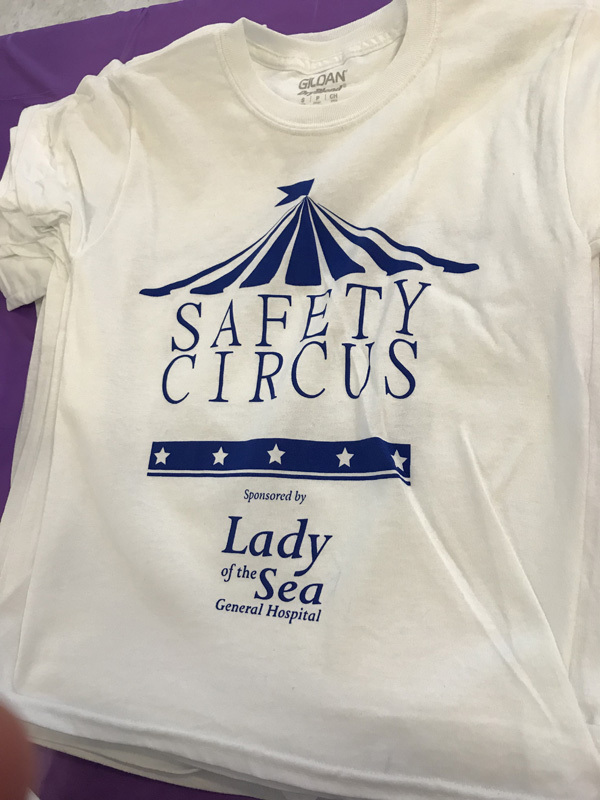 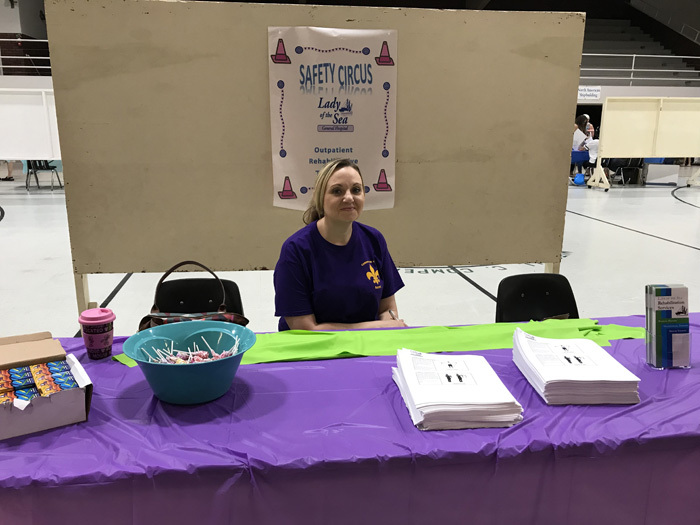 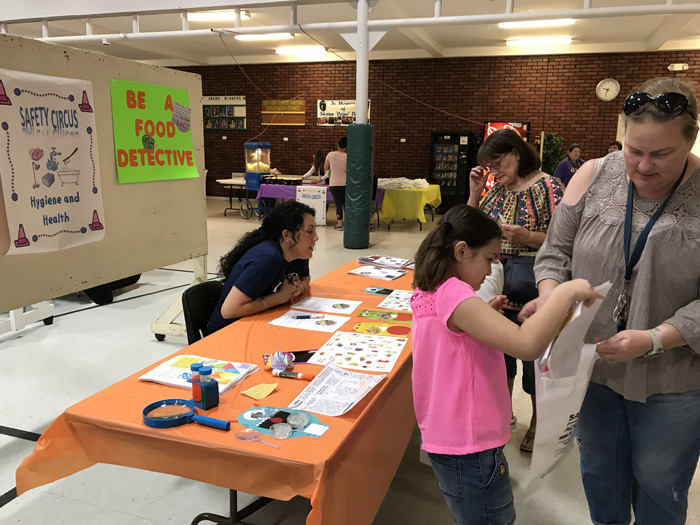 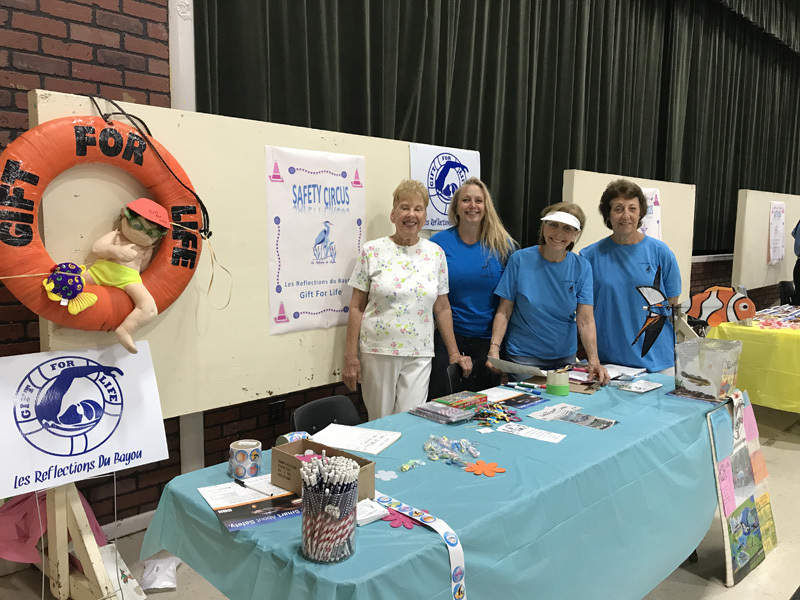 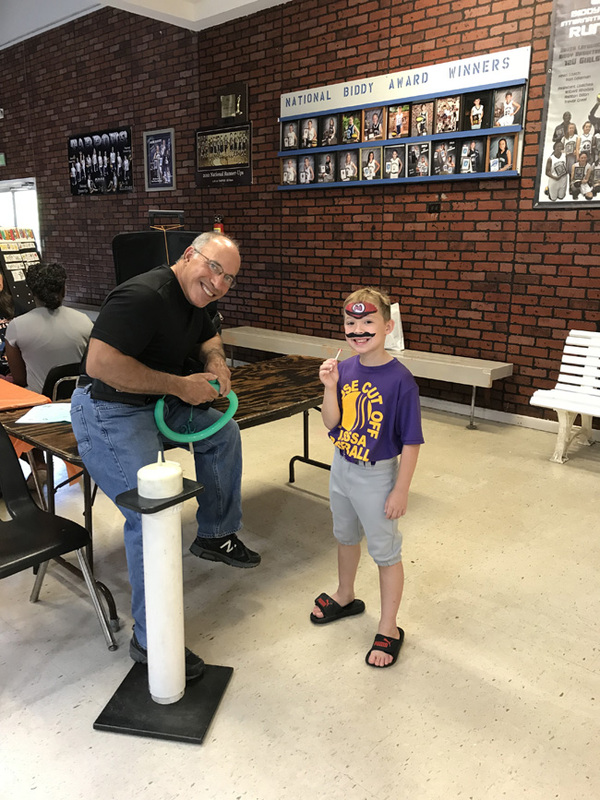 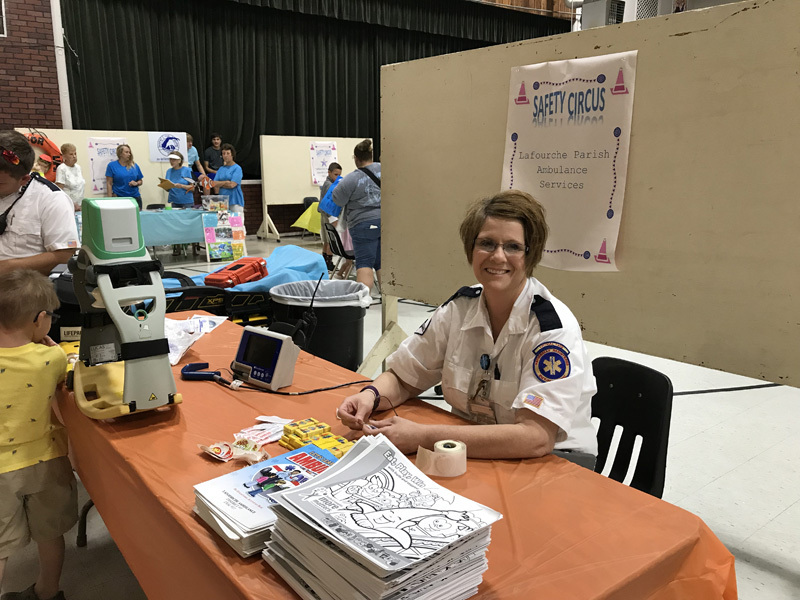 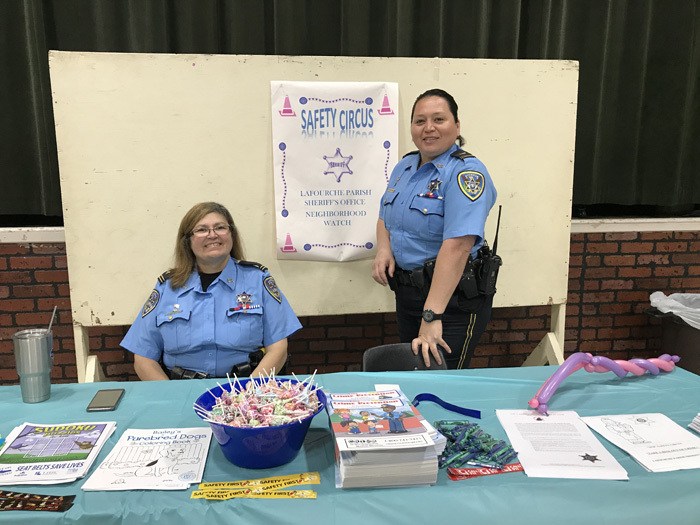 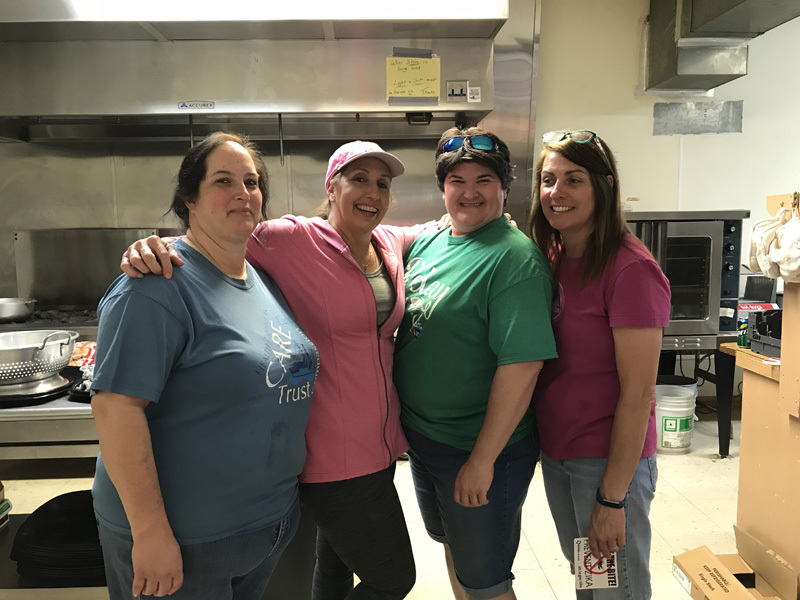 Lady of the Sea General Hospital held its Annual Safety Circus on Saturday, May 5, 2018, at the Cut Off Youth Center. 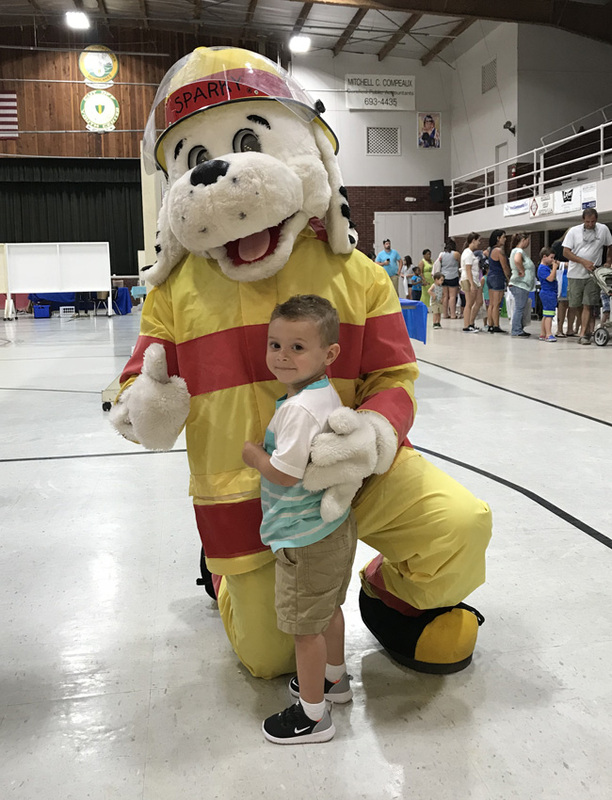 View the 2018 slideshow below. 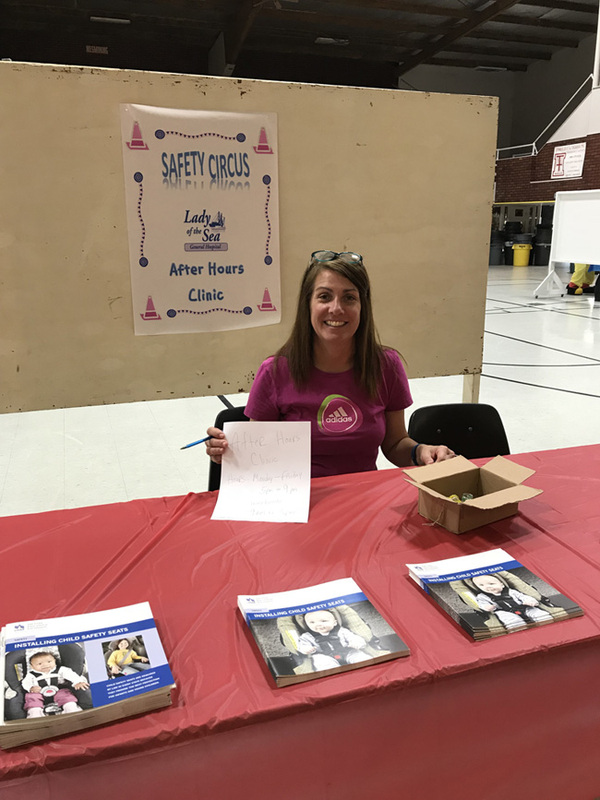 Click here to learn more about our Safety Circus.